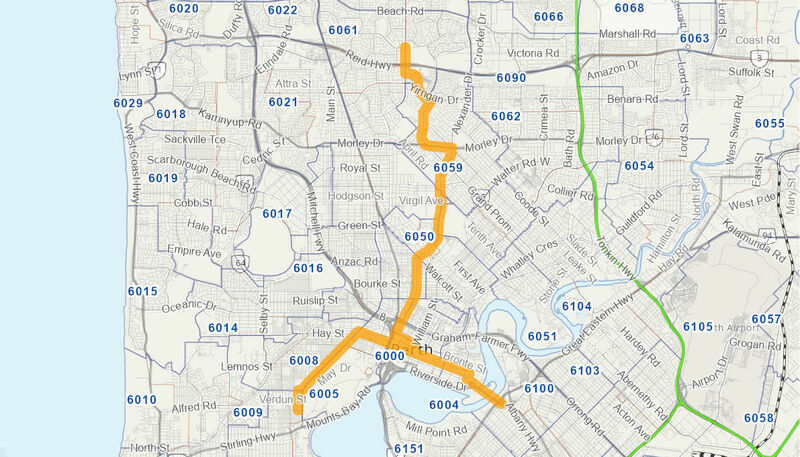 The Perth Light Rail Planning Study undertook a range of scoping and development activities including system investigation and development; road traffic, parking and utilities impacts and remedial measures; investigate constructability issues; community consultation; land use planning; environmental, heritage and social impacts; and investigation of investment and delivery options resulting in a business case for the next phase of Perth Light Rail. The project informs future investment and planning decisions for the Metro Area Express (MAX) Light Rail system. The Australian Government contributed $4 million to this project. The WA Government commenced the planning study in July 2011 with Commonwealth funding (capped at $4 million) commencing in May 2013. The planning study was completed in June 2014.